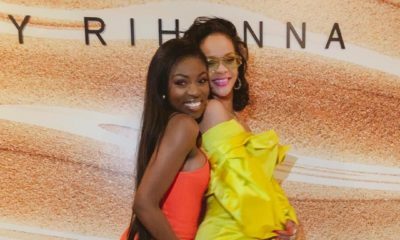 If you think Rihanna is in love with princessy dresses, you’re right. 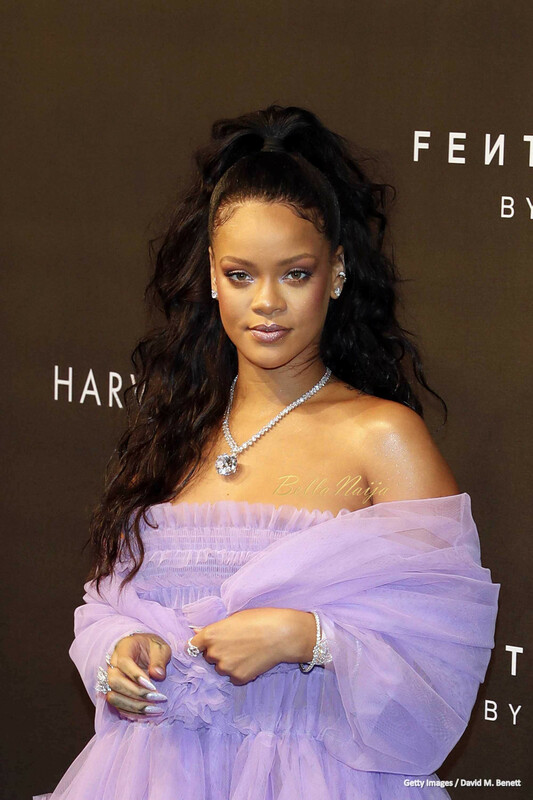 The pop singer attended the launch of her Fenty Beauty makeup line during London Fashion Week turning heads in a lilac tulle dress by Molly Goddard perfectly paired with silver strap up sandals. 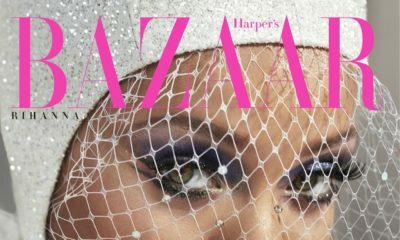 She adorned herself in dazzling diamonds; rocking a glittering necklace shiny bangles and a selection of rings from Chopard. Her hair was pulled up in a high ponytail complementing a gorgeous barely-there makeup.